TenFourFox Development: Unboxing the Talos II: it's here! 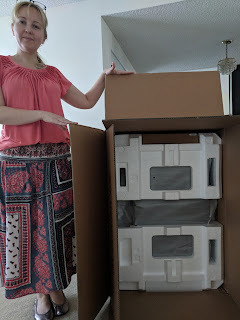 Unboxing the Talos II: it's here! UPDATE: Read a semi-review of the Raptor Talos II! This post is being written in TenFourFox FPR7 beta 3. 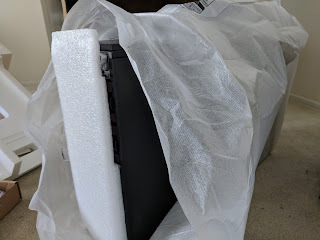 More about that in a day or two, because today a big container arrived at my P.O. box. I had to put the rear seats down to get it into my 2018 Honda Civic Si Sedan. 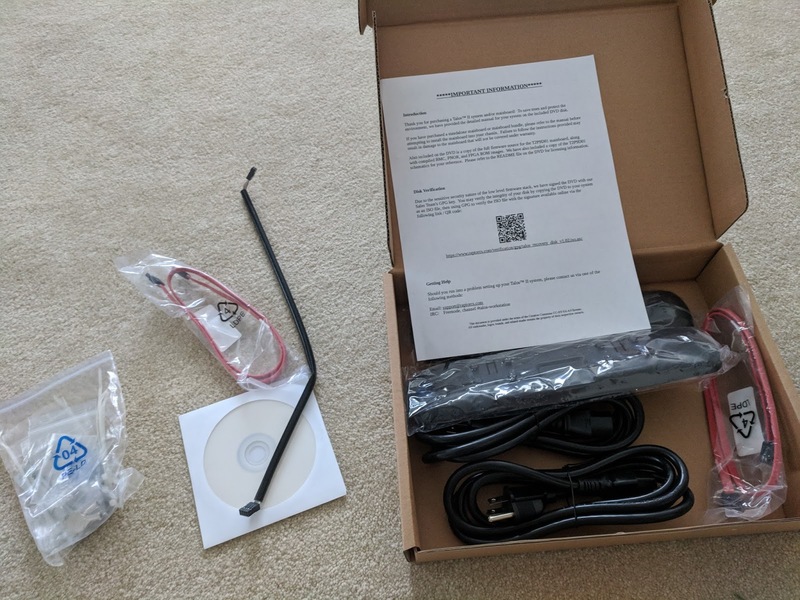 Inside the accessory box were the keys, footsies, extra header and SATA cables, the recovery DVD for the firmware (with manual), printed QR codes to get public keys for verification, power cables, and the parts removed from the case to install my BTO options described below. 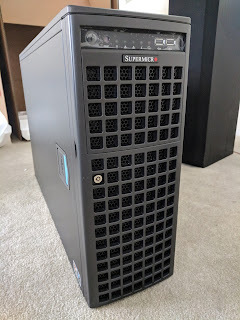 The computer is in an otherwise off-the-shelf Supermicro CSE-747 (hah!) 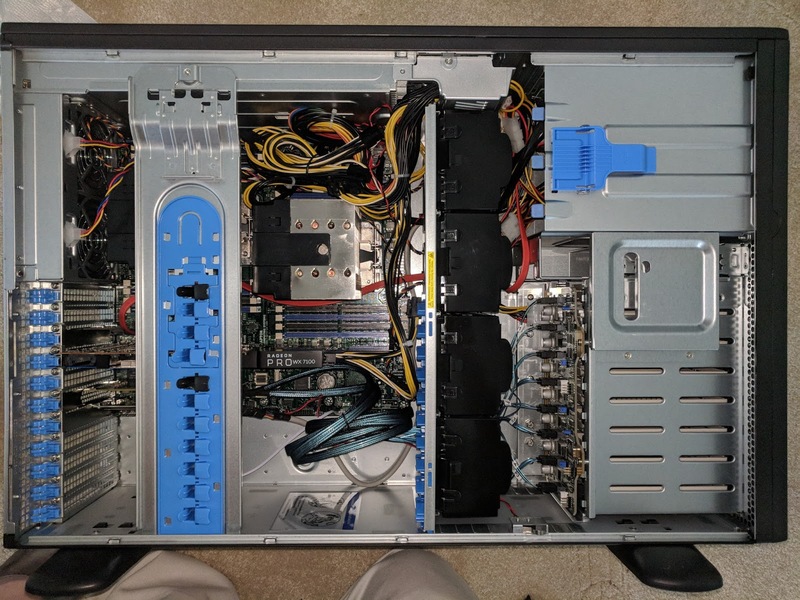 EATX chassis. 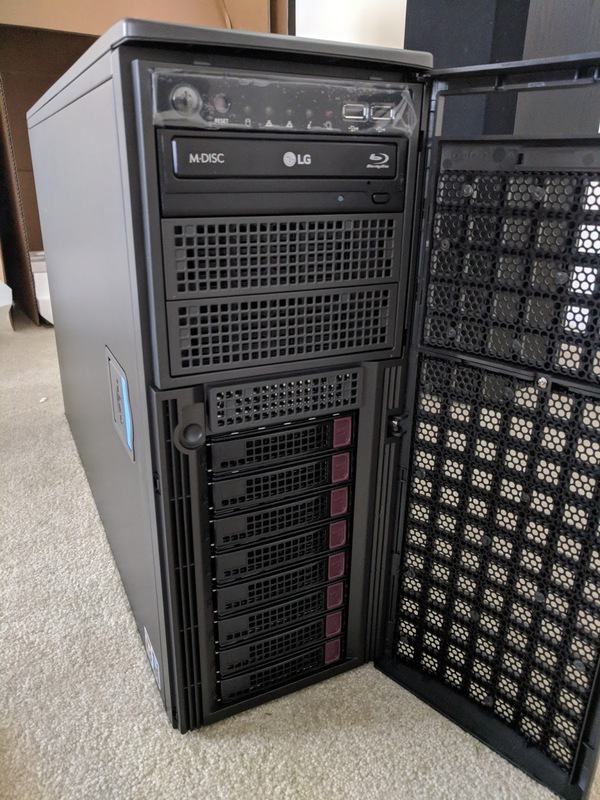 It's kind of a boring look, but it does have 11 slots, 8 hard disk bays and two 5.25" bays. 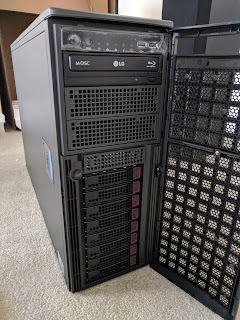 On the rear here are dual redundant 1400W (!) 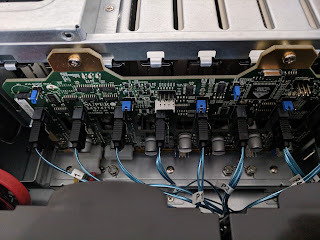 power supplies, an honest-to-goodness RS-232 serial port, two GigE ports (top is shared with the "Baseboard Management Controller" service processor), two rear USB 3.0 ports and a VGA video port. 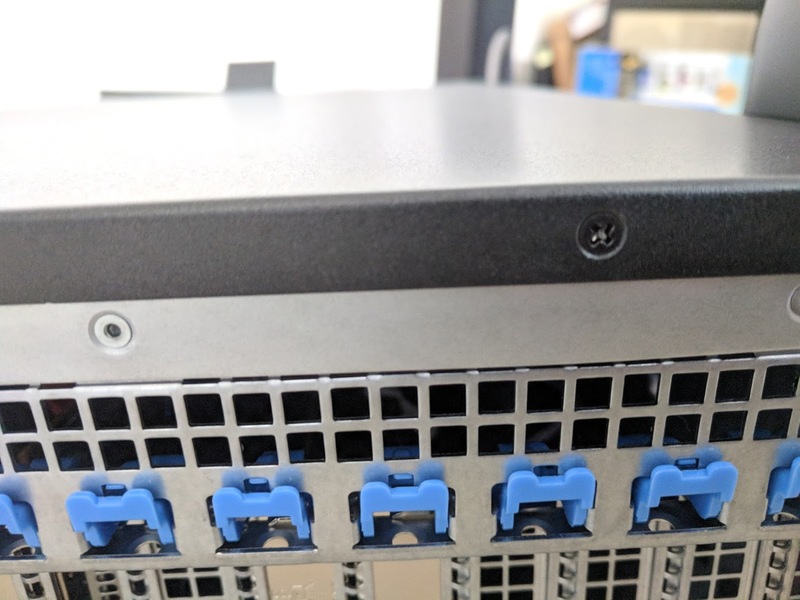 The chassis is lockable and has excellent ventilation, though the design isn't really all that interesting. I'm thinking of removing the front badge and then doing something like I did for my DEC Alpha 164LX. An LG Blu-ray drive is included. Take that, Steve Jobs. Well, let's crack it open. 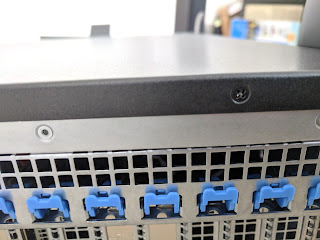 Remove the two retention screws from the rear of the case (I would have rather had thumbscrews here) and pop out and lift the side case lever to remove the side door, exposing the interior of the machine. I put the computer on its side here for these photographs. 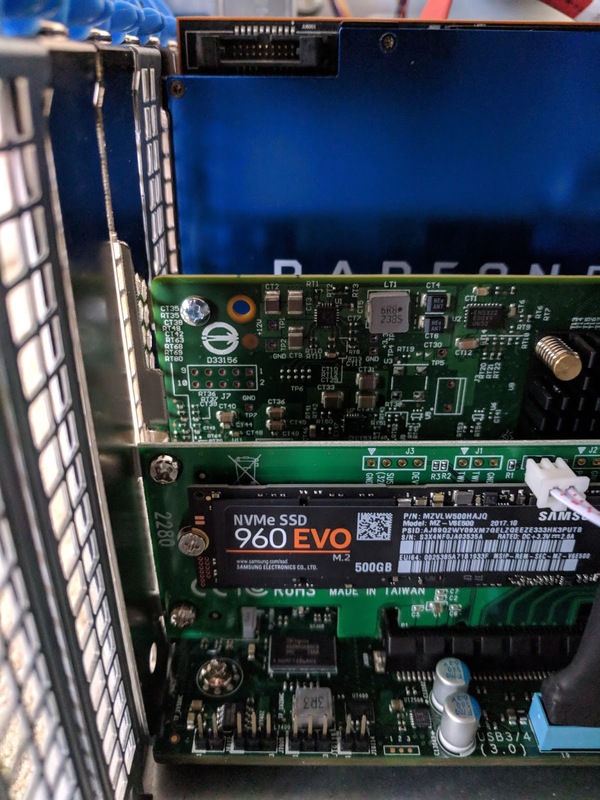 ... as well as the Samsung 960 EVO NVMe storage unit and the Microsemi PM8068 SAS 3.0 controller. This will drive the front bay RAID. They are also BTO options. This SATA controller connects to the optical drive. One of the four DIMM banks is visible. 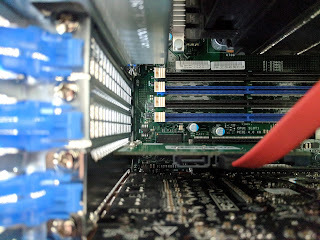 I had 32GB of ECC RAM factory-installed (as two 16GB sticks). 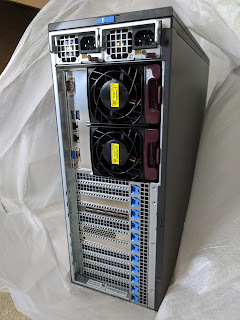 The Supermicro SAS747TQ backplane comes from the factory ready to go connected to the optional Microsemi. I'll be making a Fry's run soon to populate the front bays. 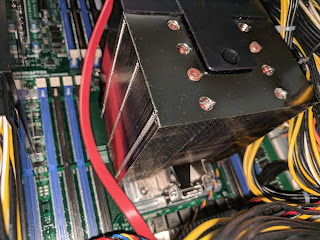 Yuuuuuuge processor heatsinks. You'll need a 5/32" hex driver (Raptor sells one, but my trusty Bondhus #13109 seems to work). 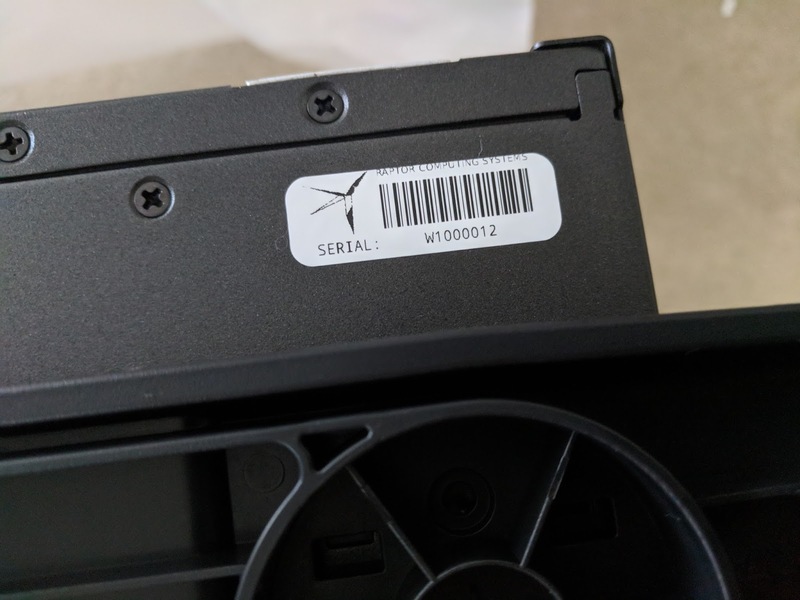 They came pre-installed and visually inspected good. 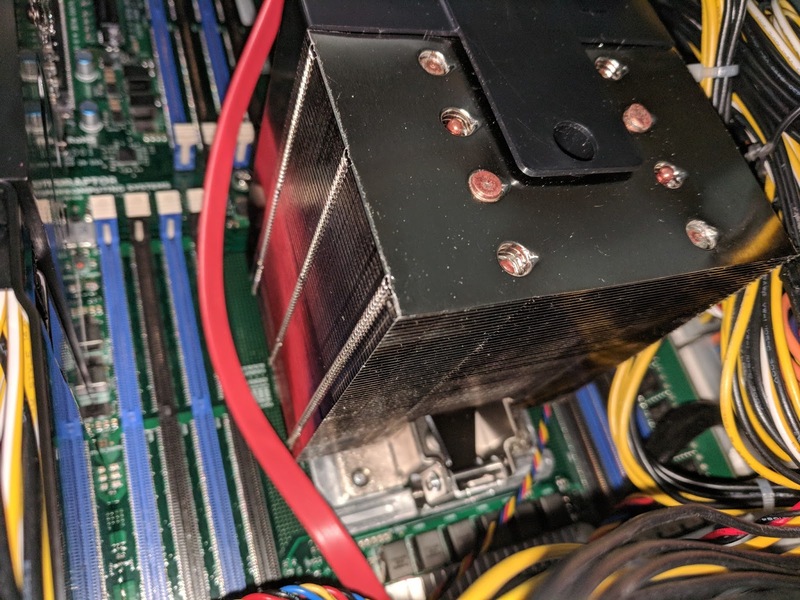 This unit has two four-core Sforza POWER9 CPUs at 3.1/3.7 GHz with 90W TDP. It's even louder than the Quad G5 when it starts, if you can imagine that. The most current firmware supposedly addresses the fan volume but it's still intolerably loud especially compared to the G5 when it's idle. We'll see how it behaves once I get an operating system on it. Up in Petitboot. No operating system is installed. That's your job! 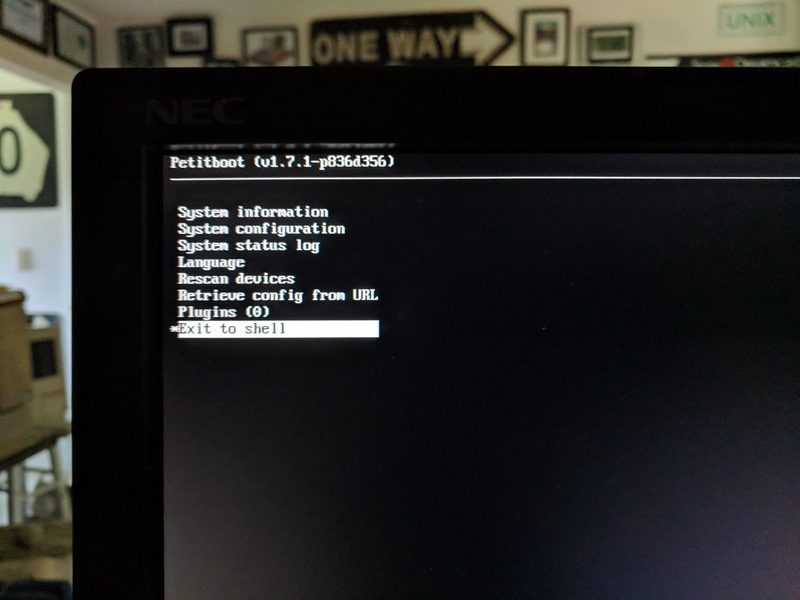 Right now the firmware is up to date, though I would be remiss not to try to rebuild it from scratch at some point to personally audit it (since the NSA is probably all upin my bidness now for having purchased the thing). 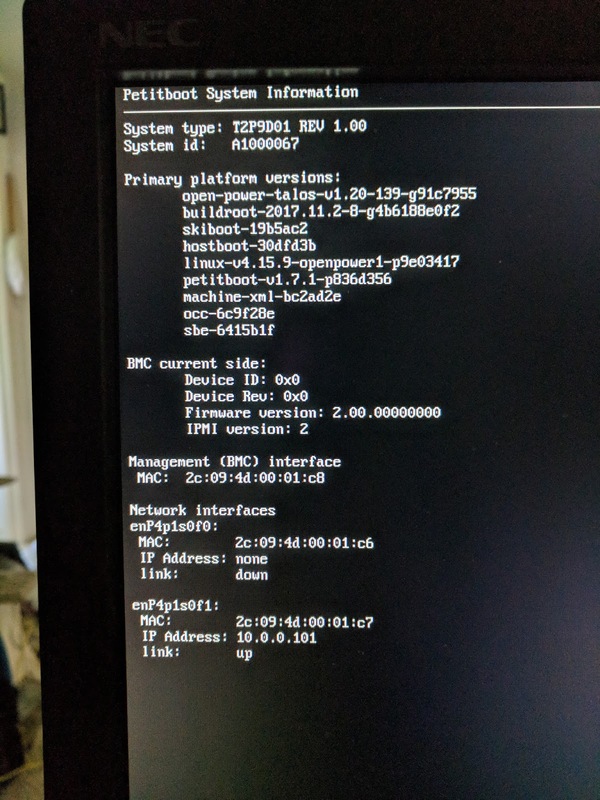 I was able to get into the BMC and talk to it from the G5 and all of the hardware seems to be in working order. However, I haven't had much success with actually booting it because I have and want to use my discrete AMD GPU, meaning I'll preferentially need to find a distro with Linux 4.16 or later. (I could use something earlier if I really wanted to, but it would require some jumping through hoops with a serial terminal that I don't really feel like doing right now.) Fedora 28 seems the best bet for getting something working, and then we can see where we're at as other distros catch up. I'll post progress reports on the Talos as I actually make progress; I'm mostly just excited to finally have it in my hands. 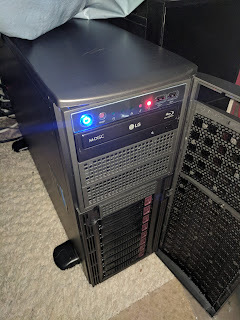 This is a heck of a system with quality parts, built to do real work, and my first impression is that the $7200 I dropped on it has gone to good use. Meanwhile, more about FPR7b3 a little later this weekend. It's mostly a feature and tuneup release, all good stuff. Solus and Kubuntu's new K-Desktop are very nice. Also, most all the new systems support Snap and Flatpack that do away with Linux arch-enemy "Dependency Hell". 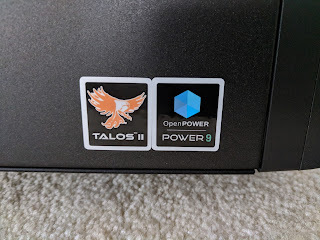 Hard to say if Power9 will be getting these, but if so, they are a great option. 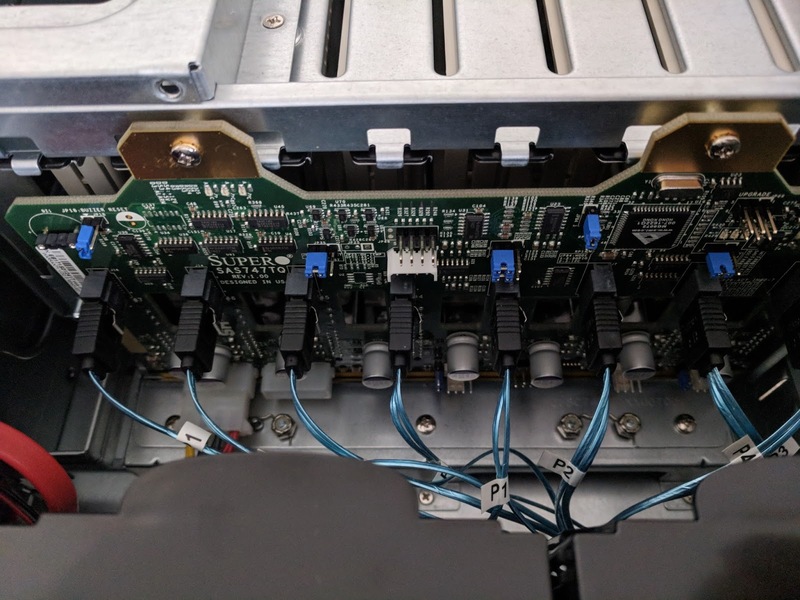 Pray do give a try to mash your Altivec/VMX intrinsics (or inline asm) patch for LameMP3 into VSX-3 instructions once your Linux/POWER system is up. Those LAME MP3 Encoding benchmark results at Phoronix are such a disgrace. 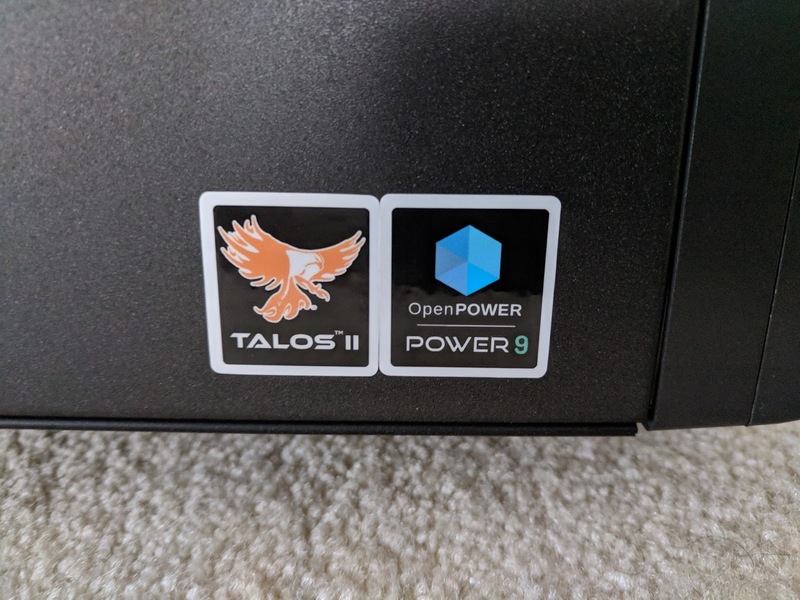 It would also be great to see POWER9 compression/crypto co-processor support arrive in OpenSSL. 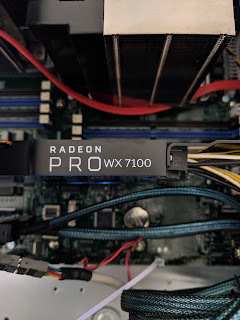 Hopefully affordable workstations like this will make that happen. Oh, definitely. Getting LAMEVMX into "LAMEVSX" is absolutely a plan. I just have to get the damn video card working on Xorg first (and turn off those fans!). 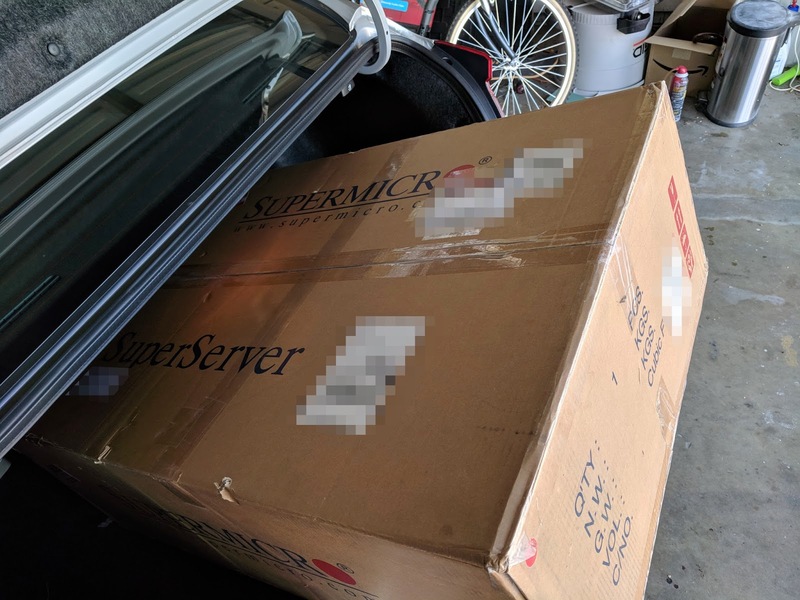 Unboxing? 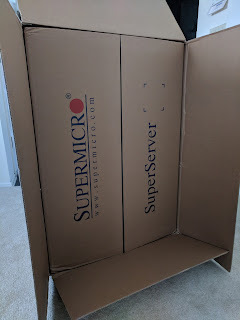 Uncrating is more like it! My wife would have an aneurysm if I ever dropped that much cash on workstation without some sort of plan to recoup the money. 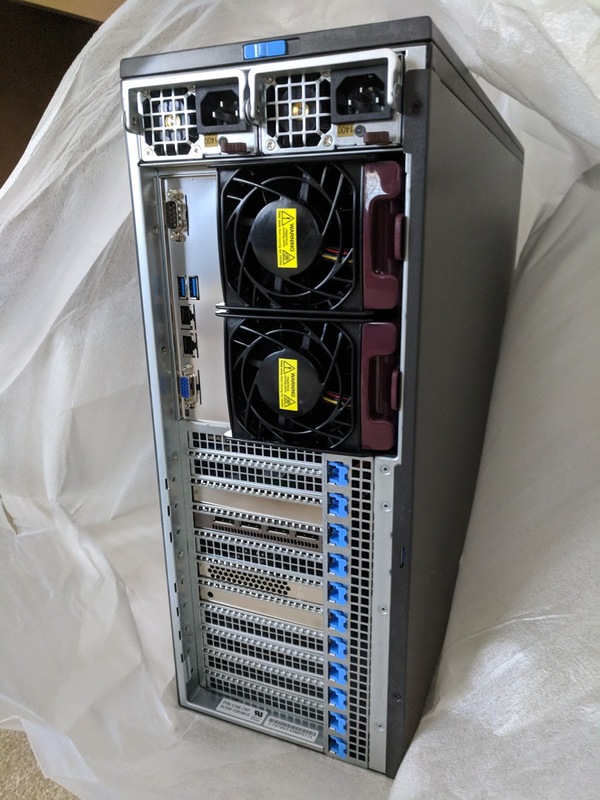 What do you plan on running on that beastie besides benchmarks, if I may ask? It's going to be my daily driver, eventually. 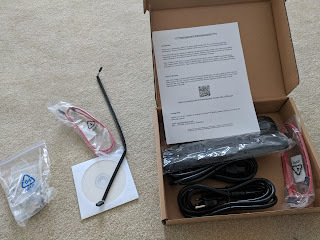 I plan to use it as a general purpose computer, just one I can finally fully trust. Self correction: I kept writing Microsemi, but it is actually the LSI SAS card.